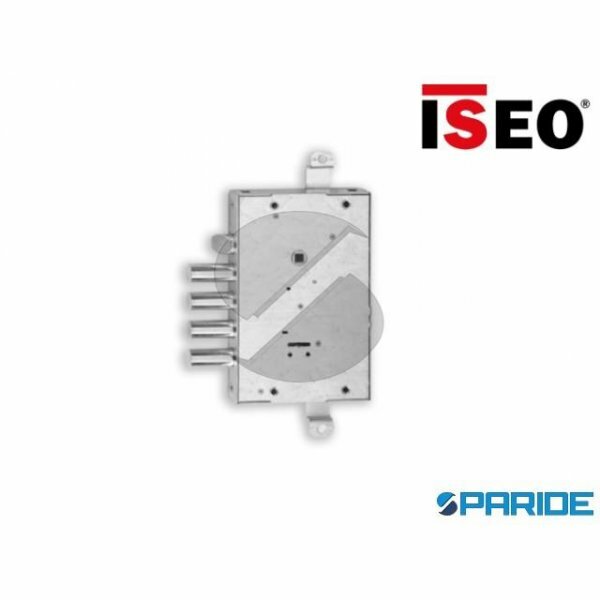 FRONTALE IN ACCIAIO CROMATO I28 104000608000 ISEO PER SERRATURE BLINDATE 608D 668G 668M. 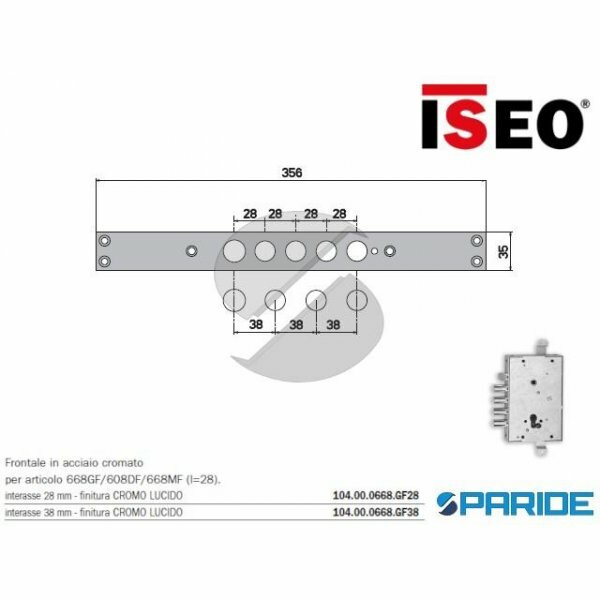 FRONTALE INTERASSE 28 MM PER SERRATURE DA APPLICARE A PORTE BLINDATE SERIE ISEO 608D, 668G,..
FRONTALE IN ACCIAIO CROMATO I37 104000608037 ISEO PER SERRATURE BLINDATE 608D 668G 668M. 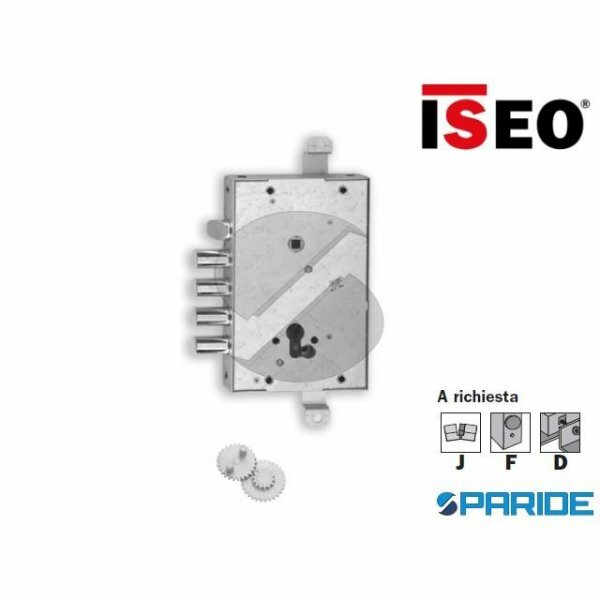 FRONTALE INTERASSE 37 MM PER SERRATURE DA APPLICARE A PORTE BLINDATE SERIE ISEO 608D, 668G,..
FRONTALE IN ACCIAIO CROMATO I38 104000668GF38 ISEO PER SERRATURE BLINDATE 608DF 668GF 668MF. 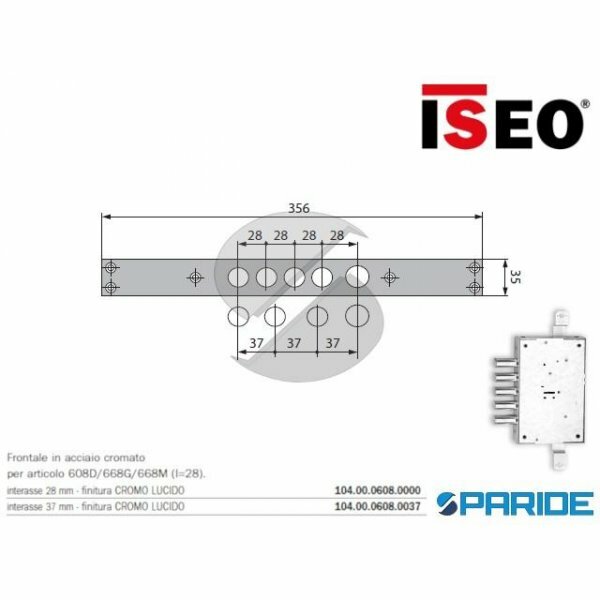 FRONTALE INTERASSE 38 MM PER SERRATURE DA APPLICARE A PORTE BLINDATE SERIE ISEO 608DF, ..
INCONTRO ELETTRICO I28 DX 20028E60012V1 ISEO CON FRONTALE PER PORTE BLINDATE. INCONTRO ELETTRICO DESTRO CON INTERASSE 28 MM TRA I CATENACCI. RISCONTRO DI SBLOCCO CON LEVA TEMPORANE..
INCONTRO ELETTRICO I28 SX 20028E60012V2 ISEO CON FRONTALE PER PORTE BLINDATE. INCONTRO ELETTRICO SINISTRO CON INTERASSE 28 MM TRA I CATENACCI. RISCONTRO DI SBLOCCO CON LEVA TEMPORA..
INCONTRO ELETTRICO I37 DX 20037E60012V1 ISEO CON FRONTALE PER PORTE BLINDATE. INCONTRO ELETTRICO SINISTRO CON INTERASSE 37 MM TRA I CATENACCI. RISCONTRO DI SBLOCCO CON LEVA TEMPORA..
INCONTRO ELETTRICO I37 SX 20037E60012V1 ISEO CON FRONTALE PER PORTE BLINDATE. INCONTRO ELETTRICO SINISTRO CON INTERASSE 37 MM TRA I CATENACCI. RISCONTRO DI SBLOCCO CON LEVA TEMPORA..
INSERTO A CILINDRO SAGOMATO 4010XBK IN NYLON NERO SECUREMME PER PLACCHE MANIGLIE BLINDATI. 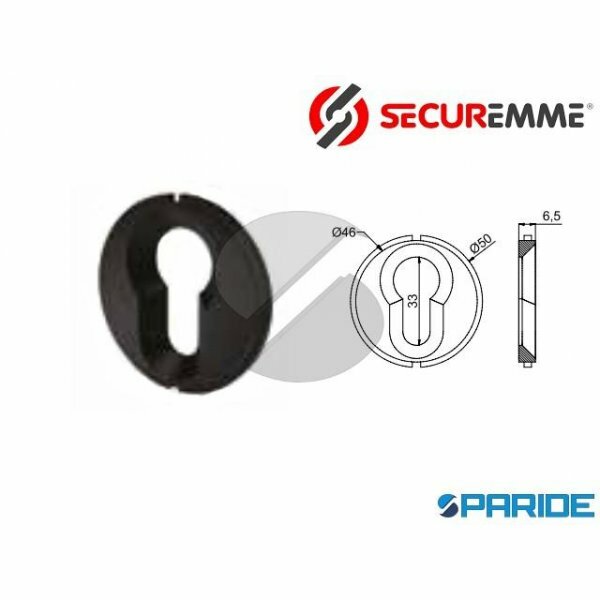 INSERTO IN NYLON CON FORO CILINDRO PROFILATO EUROPEO DA APPLICARE ALLE PLACCHE DELLE SERI..
INSERTO PER POMOLO 4015 IN NYLON NERO SECUREMME PER PLACCHE MANIGLIE BLINDATI. 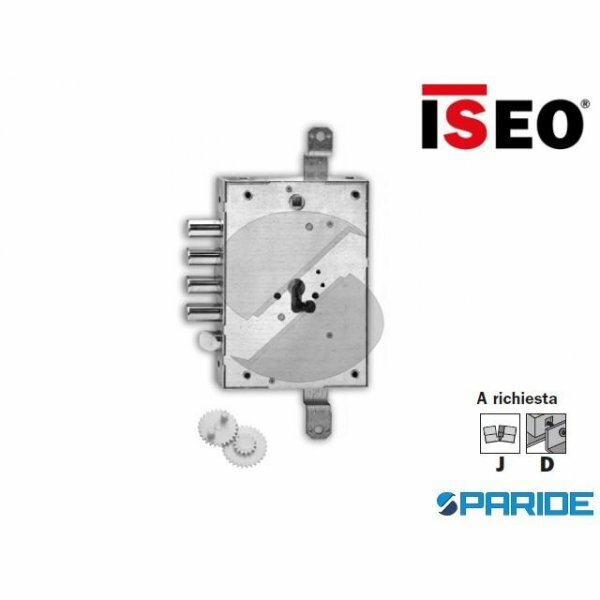 INSERTO IN NYLON CON FORO PER POMOLO DA APPLICARE ALLE PLACCHE DELLE SERIE T, Q, R. DIMENSIONI: DIAME..
SERRATURA AD APPLICARE A CILINDRO ISEO PER PORTE BLINDATE 668G 66813280G00. INTERASSE TRA I CATENACCI 28 MM, SPORGENZA 13,5 MM. ENTRATA 63 MM. 4 CATENACCI CON 4 MANDATE E SCROCCO. ..
SERRATURA AD APPLICARE A CILINDRO ISEO PER PORTE BLINDATE 668G 66803280G00. INTERASSE TRA I CATENACCI 28 MM, SPORGENZA 3,5 MM. ENTRATA 63 MM. 4 CATENACCI CON 4 MANDATE E SCROCCO. S..
SERRATURA AD APPLICARE A CILINDRO ISEO PER PORTE BLINDATE 668G 66813370G00. INTERASSE TRA I CATENACCI 28 MM, SPORGENZA 13,5 MM. 3 CATENACCI CON 4 MANDATE E SCROCCO. 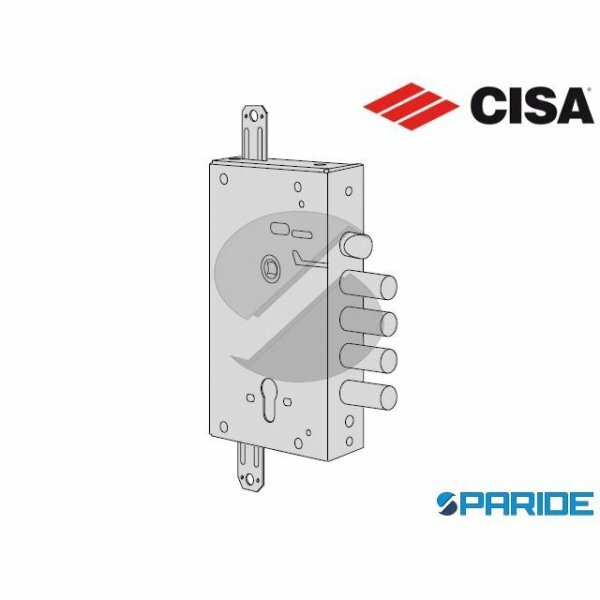 SERRATURA CILIN..
SERRATURA AD APPLICARE A CILINDRO ISEO PER PORTE BLINDATE 668G 66803370G00. INTERASSE TRA I CATENACCI 37 MM, SPORGENZA 3,5 MM. 3 CATENACCI CON 4 MANDATE E SCROCCO. SERRATURAA CILIN..
SERRATURA AD APPLICARE A CILINDRO ISEO PER PORTE BLINDATE 668GF 66803380GF0. INTERASSE TRA I CATENACCI 38 MM, SPORGENZA 3 MM. ENTRATA CILINDRO 63 MM. 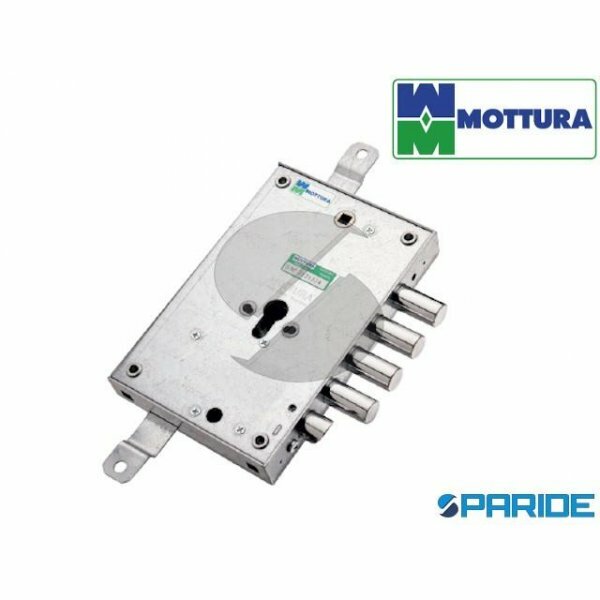 3 CATENACCI CON 4 MANDATE E SC..
SERRATURA APPLICARE E 63 I37 84371W700B MOTTURA TRIPLICE CHIUSURA AD INGRANAGGI CILINDRO. SERRATURA AD APPLICARE SERIE 84.371 MOTTURA CON ENTRATA 63 MM E INTERASSE 37 MM A TRIPLICE..
SERRATURA APPLICARE E 63 I37 +10 84371W70AB MOTTURA TRIPLICE CHIUSURA AD INGRANAGGI CON CILINDRO. 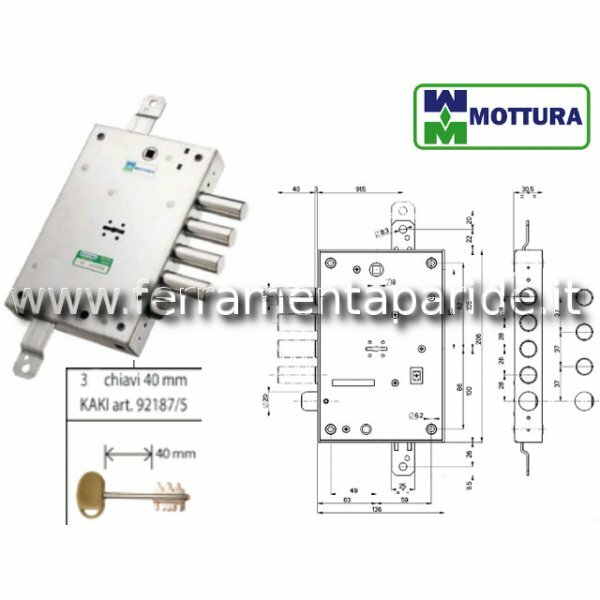 SERRATURA AD APPLICARE SERIE 84.371 MOTTURA CON ENTRATA 63 MM E INTERASSE 37 MM A ..
SERRATURA APPLICARE E 64 I37 84515W700B MOTTURA TRIPLICE CHIUSURA AD INGRANAGGI CILINDRO. 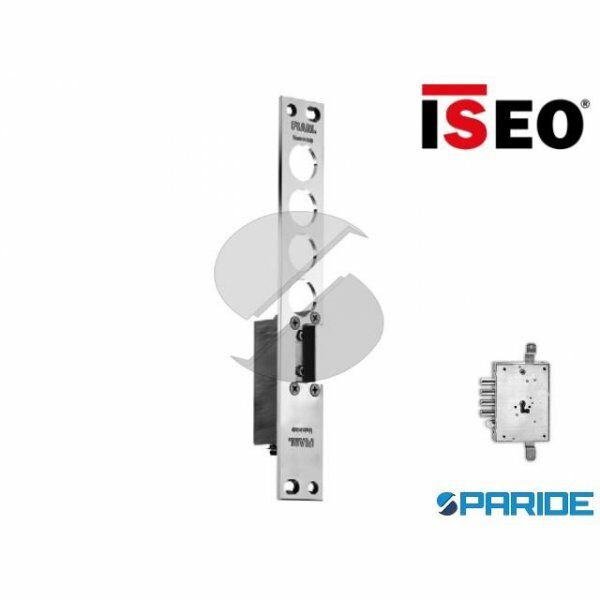 SERRATURA AD APPLICARE SERIE 84.515 MOTTURA CON ENTRATA 63 MM E INTERASSE 37 MM A TRIPLICE..
SERRATURA AD APPLICARE A CILINDRO ISEO PER PORTE BLINDATE 668G 66805370G00. INTERASSE TRA I CATENACCI 37 MM, SPORGENZA 5 MM. ENTRATA CILINDRO 89 MM. 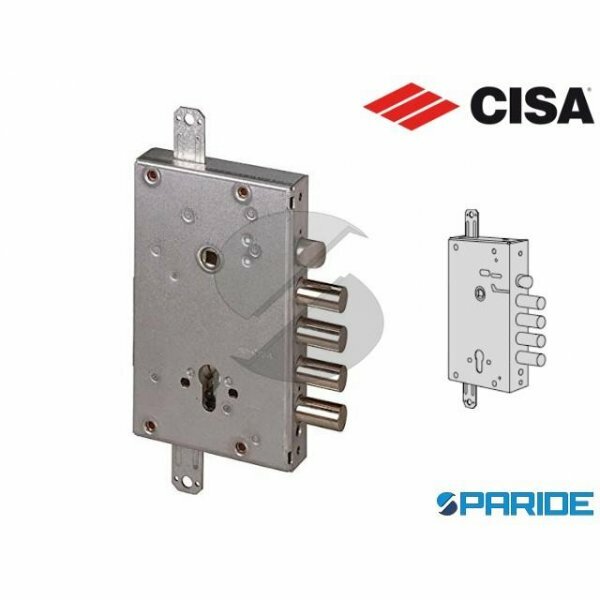 4 CATENACCI CON 4 MANDATE E SCR..
SERRATURA APPLICARE A CILINDRO PER PORTE BLINDATE INTERASSE 28 56515 38. CATENACCIO 2 MANDATE E SCROCCO REVERSIBILE ENTRATA MM 64. INTERASSE CHIAVISTELLI MM. 28, IN ACCIAIO NICHELA..
SERRATURA APPLICARE A CILINDRO PER PORTE BLINDATE INTERASSE 38 56515 38. CATENACCIO 2 MANDATE E SCROCCO REVERSIBILE ENTRATA MM 64. INTERASSE CHIAVISTELLI MM. 38, IN ACCIAIO NICHELA..
SERRATURA AD APPLICARE DOPPIA MAPPA MOTTURA PER PORTE BLINDATE 52.571 52571DM37. INTERASSE 28 MM, SPORGENZA 3 MM. CATENACCIO DIAMETRO 18 MM E CORSA 40 MM + SCROCCO. 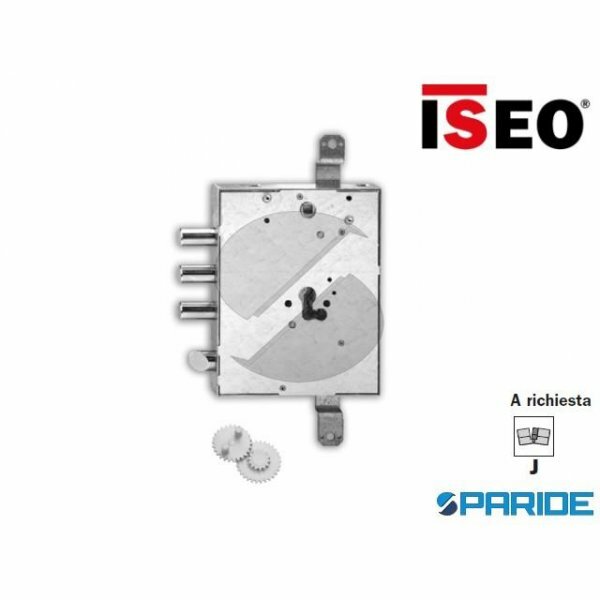 SERRATURA DOPPI..
SERRATURA AD APPLICARE DOPPIA MAPPA ISEO PER PORTE BLINDATE 608D 60805370085. INTERASSE 37 MM, SPORGENZA 5 MM. 4 CATENACCI CON 4 MANDATE E SCROCCO. 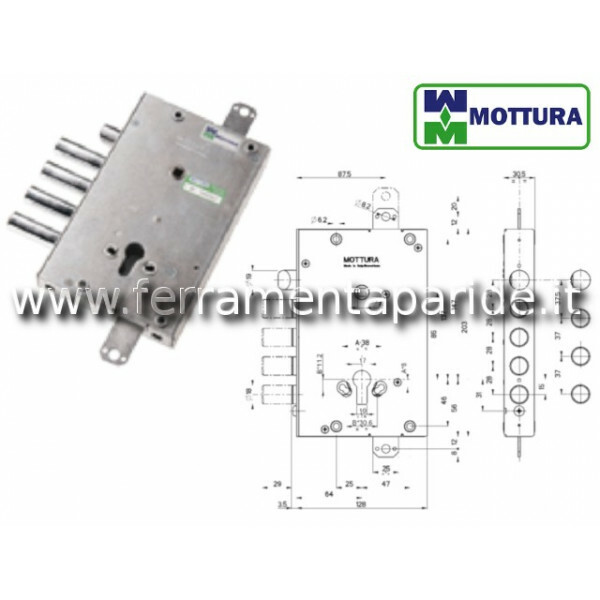 SERRATURA DOPPIA MAPPA REVERSIBI..
SERRATURA AD APPLICARE DOPPIA MAPPA ISEO PER PORTE BLINDATE 608DF 6081328001F1. INTERASSE 28 MM, SPORGENZA 13 MM. 4 CATENACCI CON 4 MANDATE E SCROCCO. 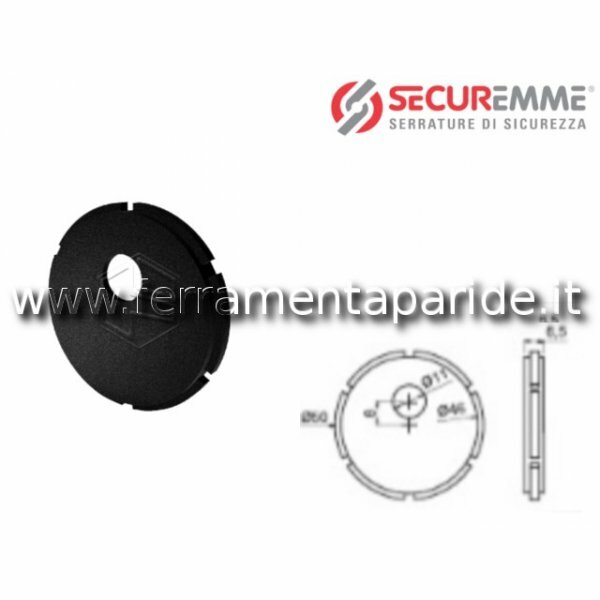 SERRATURA DOPPIA MAPPA REVERS..
SERRATURA AD APPLICARE DOPPIA MAPPA ISEO PER PORTE BLINDATE 608DF 6081338001F1. INTERASSE 38 MM, SPORGENZA 13,5 MM. 3 CATENACCI CON 4 MANDATE E SCROCCO. SERRATURA DOPPIA MAPPA REVE..